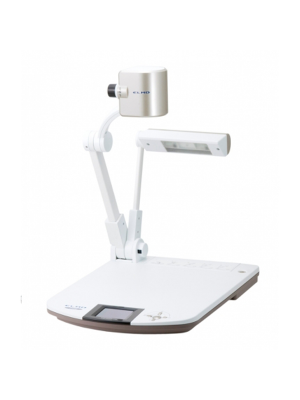 AVer U50 USB FlexArm Document Camera is designed entirely to be the most convenient device available in the market to create lessons and videos. 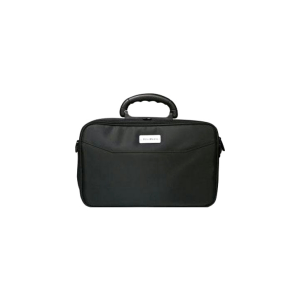 This USB powered document is extremely handy with its small size and even has a gooseneck which can bend at any angle to provide the user with more opportunities to take the best shot as well as enabling them to store it in a compact place. AVer U50 USB FlexArm Document Camera can be set up without any kind of complication. 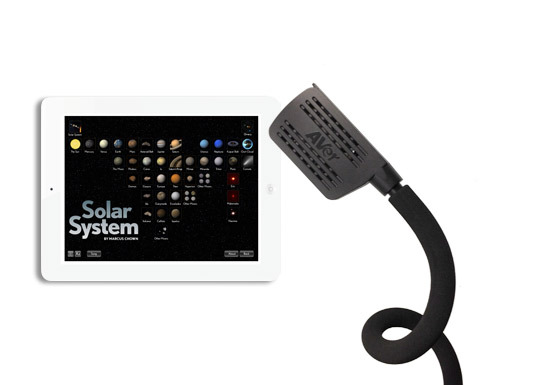 It gives a clear quality display with its incredible document camera of 5MP that comes supported with an 8x zoom feature which preserves the details of the image as it takes the picture. 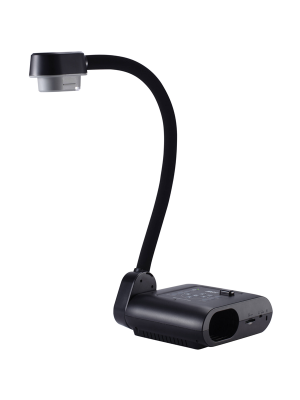 AVer U50 USB FlexArm Document Camera can capture videos at an astonishing frame rate of 30fps on a 1080p HD resolution allowing users to take full advantage of the device and create an engaging lesson with unparalleled visuals. 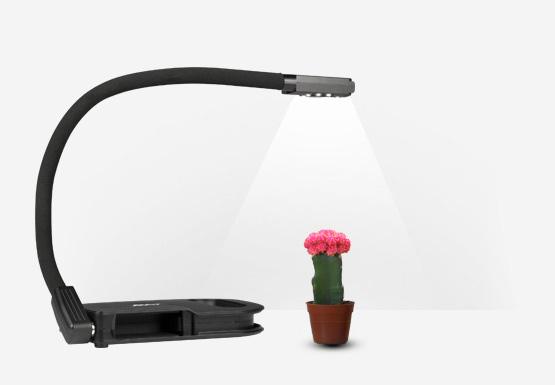 Furthermore, AVer U50 USB FlexArm Document Camera comes with built-in LED lights that can be used to provide the most optimum light exposure to any object placed under the camera. AVer U50 USB FlexArm Document Camera provides all of these features to the user at an extremely low cost. Hence, this device is ideal for those looking for an efficient, portable and affordable document camera. 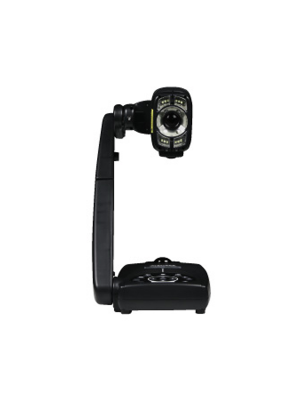 The AVer U50 USB Document Camera comes equipped with a premium quality lens of 5 Megapixels that has wide viewing angles and records 1080p HD videos at 30 fps. Various additional features such as autofocus and 80x zoom make this camera the best in the industry. The AVer U50 USB Document camera gives you ultra HD pictures with sharp and vibrant colors. It makes sure that no detail is left out when capturing an object. 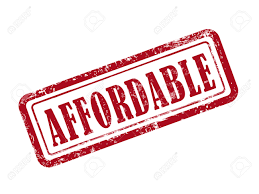 Despite its innovative features, the cost of AVer’s U50 Document Canmera is extremely low because we believe making relationship, not money!! Afraid of the dark…. No more! The Document camera comes with a powerful built in LED that lets you take perfect snaps under all conditions. With its sturdy and flexible body, the camera can take shots and record videos from any angle. 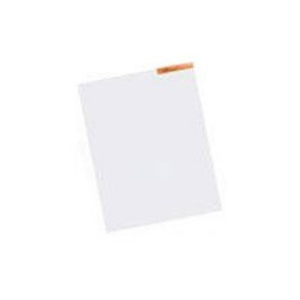 Its long and robust neck is extremely flexible and gives users complete freedom. Q: Does the device allow the user to take pictures of different angles? A: Yes, U50 comes backed with a flexible gooseneck that allows the user to lean and bend the camera in any direction. Q: Can AVer U50 USB FlexArm Document Camera be connected to a computer? A: Through the USB ports integrated within its design, AVer U50 USB FlexArm Document Camera can be connected to both PC and Mac. Q: Can AVer U50 USB FlexArm Document Camera be used without a computer? A: No, a computer is necessary to run and control AVer U50 USB FlexArm Document Camera. Q: Can the displayed content be saved? A: The images captured from AVer U50are automatically saved on the connected computer. 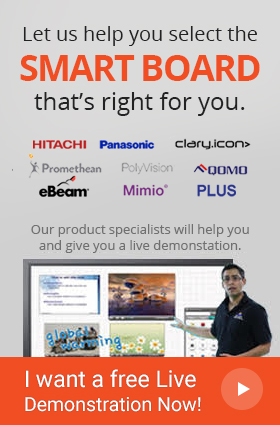 Q: What other features make AVer U50 USB FlexArm Document Camera a better alternative compared to the rest? A: AVer U50 USB FlexArm Document Camera has many features that make it a convenient choice as it not only has a built-in microphone but is also compatible with communication software such as Skype extra. Moreover, it even has a built-in LED light seamlessly attached to the camera head for clearer pictures.